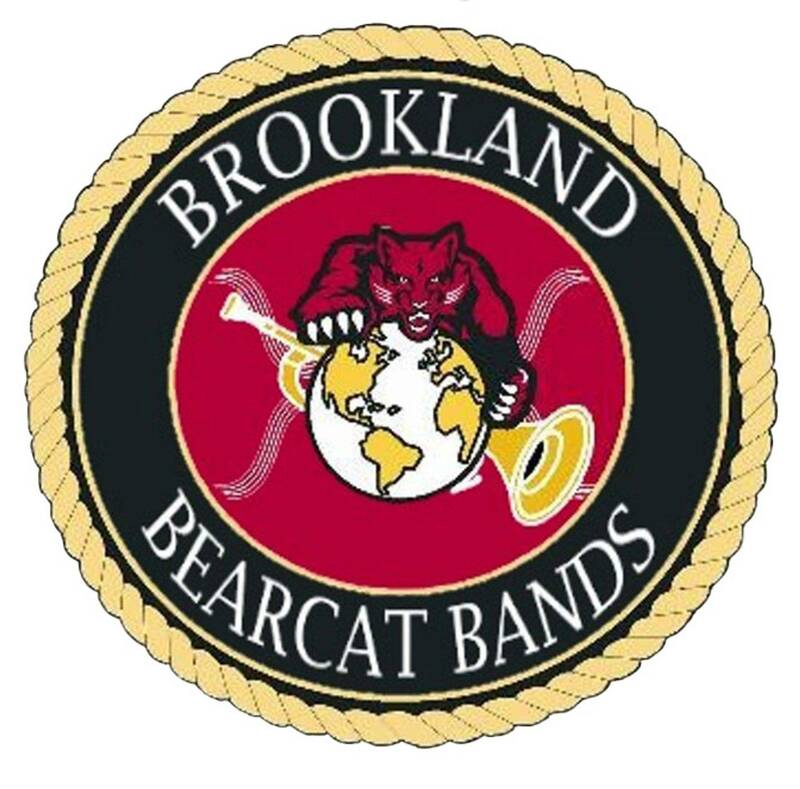 Six Brookland Bearcat Band students were selected to the Arkansas Region V band on Saturday, January 18, at MacArthur Junior High School. These students were selected by blind audition in competition with students from all across Northeast Arkansas. Miss Stewart, Mr. Belyew, Mr. Perkins, and Mr. Baxter also qualified to audition for All-State band in February, at Arkansas State University. Students in the 8th and 9th grade band travelled to Pocahontason Saturday, December 14, to compete for positions in the Arkansas Region 5 Junior High All-Region Bands. Students competed in 3 categories against other students from across Northeast Arkansas who play the same instruments that they do. Region V includes all of the junior high schools in Clay, Greene, Mississippi, Craighead, Randolph, Lawrence, Poinsett, Sharp, Independence, Fulton and Jackson counties, as well as parts of Cross county. The students were judged on music they have been rehearsing for the last 2 months, on performance of memorized scales and on sight reading ability. Sight-reading is performing a new piece of music that the student has only seen for 20 seconds before asked to play it! These students will be performed in concert with the other qualifiers from our region at 2:00 p.m., at the ASU Fowler Center on Saturday, January 25th. The concert was free and open to the public. The students selected in December to the Junior All-Region band also performed with their groups. Trevor Belyew, an 11th grade bass clarinet player in the Bearcat Band auditioned against 36 other bass clarinet players from around the state on February 15, and earned a score that secured a spot in the All-State Band. There are 9 regions in Arkansas and each region sends their top 4 bass clarinet players as determined by All-Region auditions held in January. Mr. Belyew earned the 12th spot, landing him in the 3rd All-State Band. The All-State band performed in Hot Springs on February 22, after only 3 days of rehearsal under the direction of Richard Saucedo. The following students were selected to the Arkansas Small School Bands (ASBA) Honor Band at auditions on February 19, 2014, at Riverview High School in Searcy. They will be performing a concert at Atkins High School on Saturday, April 5, 2014 at 2:30PM with other students from across the state selected to the group. The band this year will be conducted by Mr. David Gorham who has an extensive list of compositions under his belt and one of the most well known high school bands in the country. The Brookland Band performed a Regional Assessment on Saturday, March 14, 2014, at Greene County Tech. Regional assessment involves playing several pieces that they have been working on for several weeks and one piece they only saw for the first time. The prepared pieces ("Air for Band" by Frank Erickson and "Canticle" by Bruce Pearson) were judged by Monty Hill of Little Rock; Joe Trusty of Cabot; and Sara Abbot of North Pulaski; who listened to both peices and then gave the band a rating of 1,2,3,4, or 5 (1 being the highest). All three judges gave the band a 1 rating for an overall rating of 1, or SUPERIOR! All three judges commented on how much they appreciated the band's attentiveness to musical details and tone. While they could find things to "pick at," they were very impressed by how well the band played. Mr. Hogard was most proud of Mr. Hill's reference to the disciplined look of the band! The Sight Reading Judge listened to us as we had 7 minutes to rehearse a piece none of us had ever seen before and then play the piece. She also gave us a rating of 1.